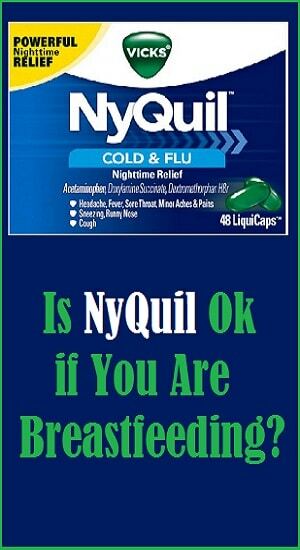 Nyquil and Breastfeeding - Is it Ok to Take Nyquil While Breastfeeding? 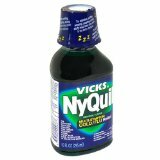 Nyquil and Breastfeeding – Is it Ok to Take Nyquil While Breastfeeding? Feeling a little sick? Want to know if taking Nyquil while breastfeeding is safe? 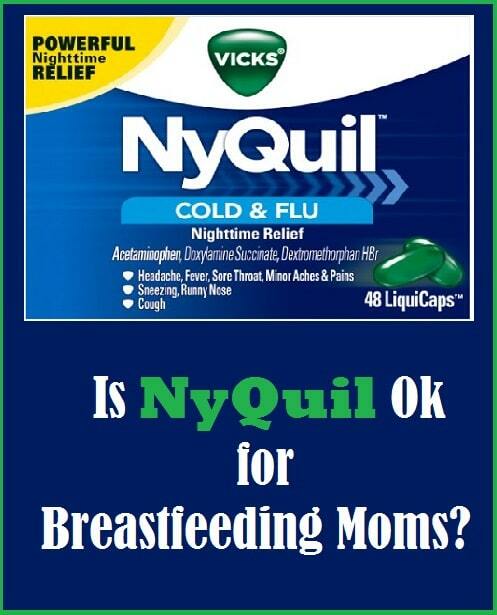 Unfortunately for sick mommies, taking Vicks Nyquil while breastfeeding is not a good idea. It has multiple ingredients and can cause issues, like fussiness in your baby (especially in the first six weeks) and may decrease your milk supply. Try your best to avoid any other multi-action formulas such as Tylenol Multi-Symptom Cough, as well. When using any cold medication, nursing mommies should avoid any long acting forms and multiple ingredients, and watch for drowsiness in your little sweetie or a decrease in your milk supply. Always drink extra fluids, because drugs that dry up secretions in other parts of your body may decrease your milk supply as well! That way your supply will stay high and you will feel better, too! Although you should not mix Nyquil and breastfeeding, if you need the decongestant, try to choose something with 30 mg or less of pseudoephedrine. Avoid those that contain oxymetazoline, naphazoline, or pseudoephedrine. (These include Afrin, Dristan, Privine, or Vicks Sinex Nasal Spray or Inhaler). 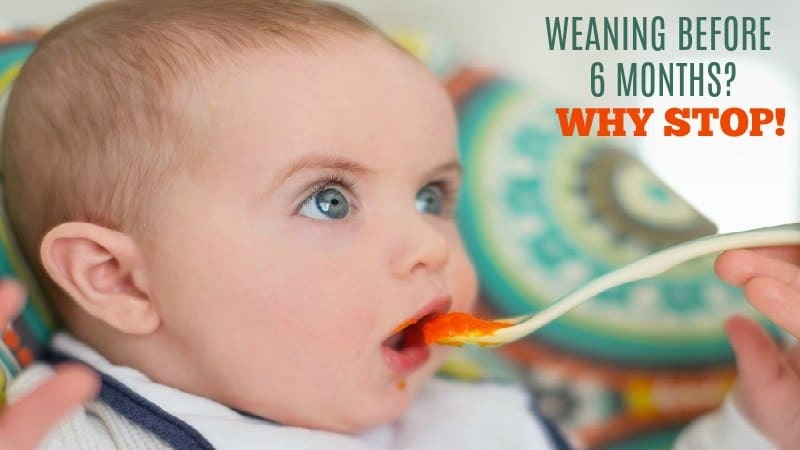 We would never suggest weaning a baby when you are sick. This can cause problems for you like engorgement and possibly mastitis. You are also not passing the antibodies that your baby needs to keep him or her from getting sick too! So…if you still think you want to try Nyquil and breastfeeding, check with your doctor. 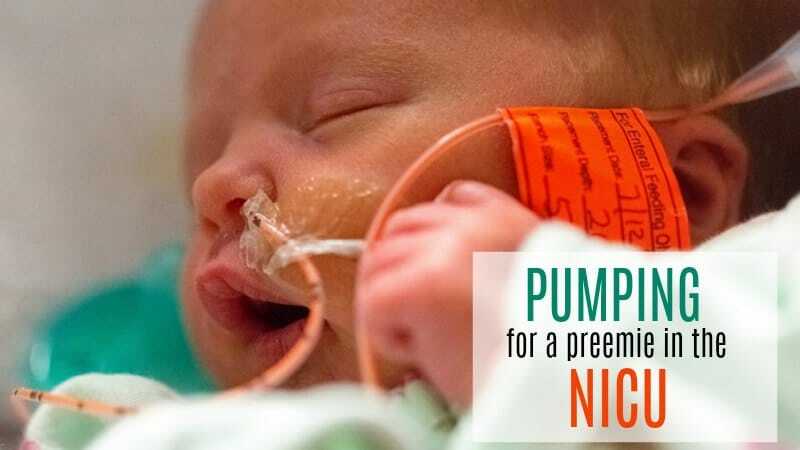 She may suggest that you take it to try to get one good night’s sleep and just “pump and dump” your milk. 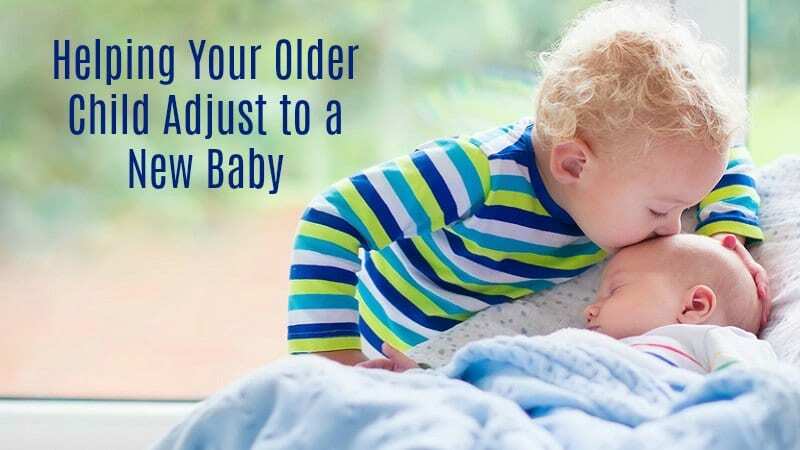 You can always feed your baby the milk you have stored up for just such an occasion.